The citizens who work, play, and live in the watershed are building partnerships to conserve, protect, and restore our watersheds. Below is a list of some of the groups that are active in our watersheds. List your watershed group! Contact us through the link at the bottom of this page. The Partnership's mission is to promote the conservation and restoration of the BRBNA by encouraging the protection and stewardship of its wild, agricultural, recreational, and cultural resources. California Land Stewardship Institute, formed in 2004, assists public and private landowners in implementing land management practices and ecological restoration projects for the long-term benefit of the environment. 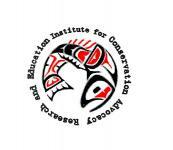 The Institute runs the Fish Friendly Farming Environmental Certification program in Napa County. The Water Division is responsible for the operation, maintenance, and improvement of the municipal water system serving more than 86,000 people in the City of Napa and adjacent areas. Water use efficiency (a.k.a. 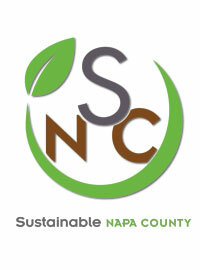 water conservation) is an integral part of the City of Napa's long-term water management strategy. 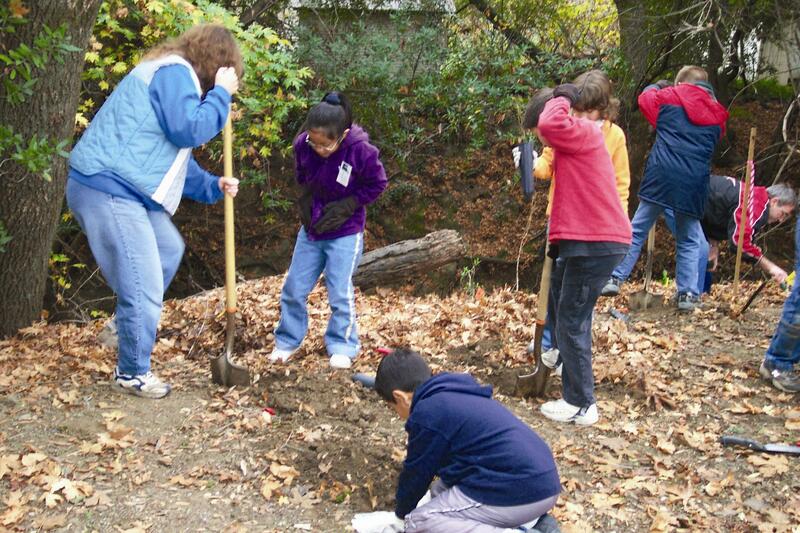 The Environmental Education Coalition of Napa County (EECNC) connects members of our community with the local environment. Through a network of local organizations, the coalition provides resources and support to promote sustainable living and an appreciation of the natural world. Established in 1994, we are the community's voice for the responsible protection, restoration, development and celebration of the Napa River and its watershed. Our primary goal is to heighten the community's awareness of the river as a valuable, but impaired, resource. Estabilished in 2004 to restore and conserve the biological integrity and ecosystems health of watersheds in the Napa River estuary and the greater San Francisco Bay Area through science-based advocacy, research and education. Educate and inform lake lovers and users of the needs and ways to protect the watershed of Lake Berryessa. Encourage sustainability of our natural resources and to ensure that the rich biodiversity and rural quality of life in the private and public lands of our pristine watershed are respected, conserved and protected for future generations through education, local community involvement and outreach to government and business stakeholders. Empowering the residents and businesses of Napa County with the information, knowledge, and support they need to survive a wildland fire. Conservation and management of flood and storm waters to protect life and property; maintenance of the County watershed using the highest level of environmentally sound practices; and providing coordinated planning for water supply needs of the community. 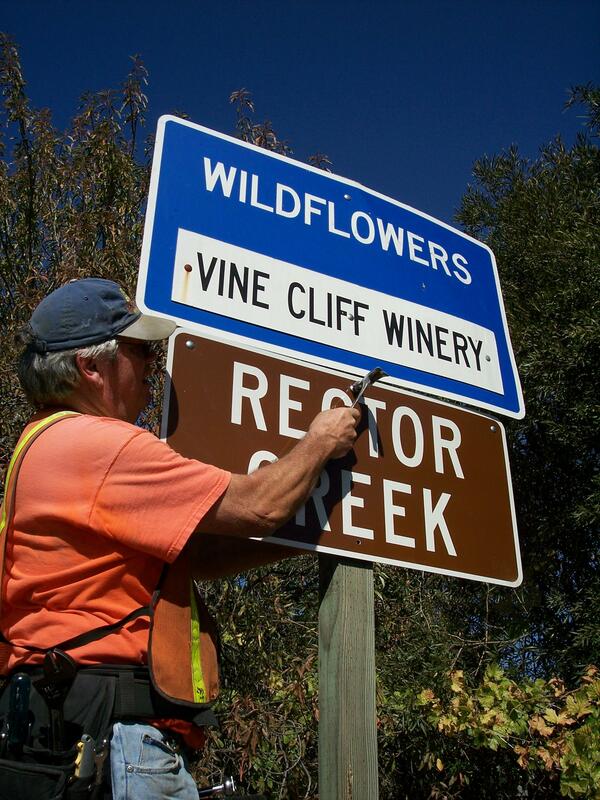 WICC was created in 2001 by the Napa County Board of Supervisors as an advisory committee to the Board. The WICC mission, in addition to advising the Board is to maintain and improve the health of Napa County's watersheds by supporting community efforts to do the same.